A smart and innovative look at the possible futures of a young Chinese immigrant to Buenos Aires, told in the stilted language of an elementary Spanish textbook. Steve recently moved to Frankfurt for work. His wife is a stranger in the new city, bored and vulnerable. She meets her husband's boss who is going through some big events in his life as well. They start to have an affair. 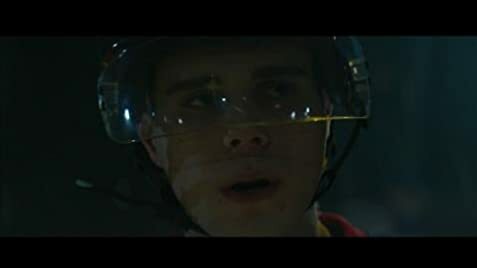 A young junior hockey player's life is shattered by an in-game act of violence. In an instant his life is abruptly turned upside down; torn from the fraternity of the team and the coinciding position of prominence, he is cast as a pariah and ostracized from the community. As he struggles with the repercussions of the event, desperate to find a means of reconciliation and a sense of identity, his personal journey ends up illuminating troubling systemic issues around violence. Damp, grey concrete hallways lit by flickering, greenish fluorescent tubes, are the sad and depressing norms of junior hockey league arenas everywhere. 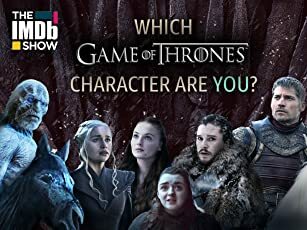 They are but a rudimentary channel for the mindless cattle to shuffle to the icy killing field. As hockey movies go, this is no "Mighty Ducks". 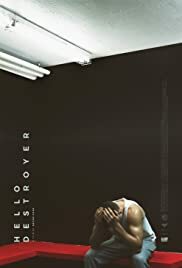 Filmed in dungeon hues, where nothing, and I mean nothing is ever presented in a good light, "Hello Destroyer" is a tough, brooding, slow, depressing slice of adolescent life, and perhaps, the most truthful film on the subject ever made. Anyone who's ever been privy to a dressing room screaming tirade from a demented coach will know. There's very little spoken - only groaned and grunted - as is customary in the Canadian junior leagues that is littered with hopeful, but immature athletes. Scholastics are not high priority here. Sporting a prisoner of war hair crop courtesy of the customary hazing ritual, Tyson Burr is a tough rookie, elbowing his way into the macho club clique, and stumbling quietly and dutifully through the only life he knows. Very few actually succeed at hockey, and Tyson's path is derailed quickly after an unfortunate on ice incident. Hung out to dry by his team, the sensitive teen's career, and life, now hang in the air. "Hello Destroyer" pulls no punches in dissecting the ruthless nature of a win at all cost sport, the pressure of dead-end careers in small town Canada, and the harsh barriers in an old school family that struggles with communication. A spellbinding and very important film.